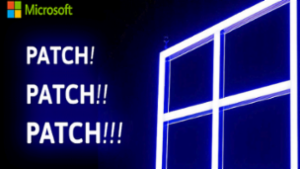 Windows Server 2003 - Have you migrated? On July 14th 2015, Windows Server 2003 will become End of Support, leaving hundreds of thousands of servers around the world that still run this 12 year old operating system vulnerable and potentially out of compliance in many organisations around the world. A recent survey by Spiceworks shows that in Asia Pacific alone, almost 60% of organisations are still running at least one instance of Windows Server 2003 (as of March 2015). Although this figure has dropped from almost 65% in June 2014, it is still a huge number of 2003 servers with only 3 weeks to go. 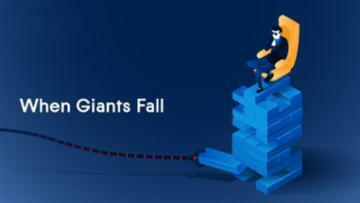 Gartner states that there are over 8 million Windows Server 2003 instances in operation and 20% of those will miss the EOS date. That will leave around 1.6 million servers with no more security patches, no vulnerabilities fixed, and no more support for problems that may arise. Some bright programmer should figure out a process to envelop older but in every way adequate Operating Systems into a security shell/sandbox? that will protect them from security vulnerabilities and still allow them to run. I imagine that many of the owners of those 1.6 million 2003 servers would rather pay for such a sandbox/shell than migrate. 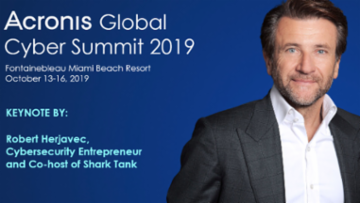 An enterprising person or team could make 100 million overnight, and free a lot of clients from some of the stranglehold that they find themselves in. If after you make the 100 million mark and want to thank me for the idea, I'd be glad to take a cut! With the withdrawal of support for Windows Server 2003 this summer, many clients face the issue of moving away from their 2003 installs. There are a few options out there that many people/companies are selling. 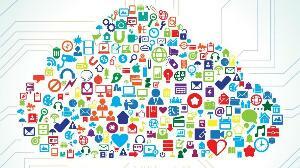 But the clients I have, haven't wanted to spend a lot or tip their toes into newer tech (such as Azure). So based on those projects here is my step by step guide to take a Windows Server 2003 File Share server, backup the data using Robocopy, rebuild the same physical server with Windows Server 2008 R2 and again using Robocopy, more the data and more importantly the file permissions back. I know there are lots of articles out there about how to connect PHP to MS SQL. But I was having issues with it connecting to a remote MS SQL. After a week of research and trial and error I got the answer I couldn't find anywhere, so I decided to share my experience with everyone. PHP worked fine on static pages, but the issue was when trying to connect to MSSQL. I had SQL Native Client 2008 installed, I've installed it more than once. I checked and the DLLs were in the system32 folder. This is the extensions I'm loading. Official Microsoft Driver for PHP version 2.0. Setting up a Microsoft WSUS update system is free relatively speaking if you have hard disk space and processor capacity. However, WSUS can be a blessing and a curse. For example, there is nothing worse than approving updates and they just have not installed. Here is a quick checklist for you to prepare to make your updates go smooth and seamless. First, have updates set on the WSUS server to download automatically. What this provides is a minimal amount of administration. Second, set a group policy for computers on a domain to install and restart in off peak hours daily. Third, disable the group policy setting “shutdown and install updates” on the shutdown menu, and do not set it to as the default options. You will have a ton of helpdesk calls if you do not do this especially if your users are used to have their PCs on when they come in to work. Fourth, build a test group and move your computer into that group. Build an automatic approval rule for updates for test group, and verify you have no issues for a week before you approve for the rest of the company. Fifth, I would set the poll rate for minimum of three hours. Sixth, stay on top of the updates. Do not go more than a month without checking them. Seventh, do not set servers to automatically install the updates, just have them download the updates. Then manually install them during your maintenance cycle. This should get you moving in the right direction. Sorry about that Mark, I will pay more attention next time. Thank you for the feedback. I've always wanted to allow a user to have a printer no matter where they login. The steps below will show you how to achieve just that. In this Article I'll show how to deploy printers automatically with group policy and then using security filtering to only deploy the group policy to members of a particular security group. To follow these steps I will be assuming that you have already setup a windows print server. 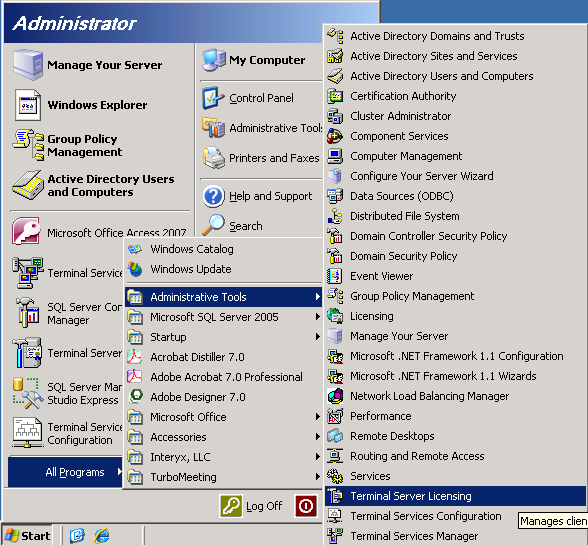 In the example below I have used a windows 2003 virtual server in a 2003 AD Domain. sorry i re-read my comment and it came off way more negative then i intended, i should have asked, what the advantages of your way vs over the login script way. It would apply in an environment in where you need to have more control. Where not all users in a department share the same printer. Perhaps different departments or offices have different budgets. For example sometimes a user or group of users would abuse a printer and this way its much easier to simple remove them from a group than to create a whole new OU just for them. Sometimes you may only want certain people to have access to the expensive color printer , and this way it would be as simple as adding or removing them from a security group. This way takes a short while to setup if you want to do things right the first time, but once you did , managing them afterwards would be easier. 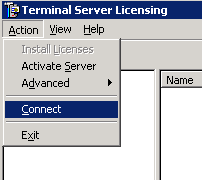 You have a server running Server 2003 and have applied a retail pack of Terminal Server Licenses. You want to change servers or your server has crashed and you need to reapply the Terminal Server Licenses. When you enter the 16-digit license code you receive the message "Already Activated"
If you know your server ID and are willing to call and talk to Tech support, they can reissue a new key for you to use. However, there is an easier way that involves no phone calls. I will outline the process below. You will need your server ID. Make sure that the Terminal Server Role has been added and activated (outside the scope of this article). 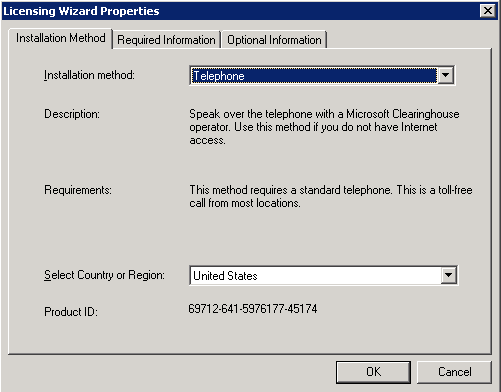 On the first tab (Installation Method) change your Installation Method to Telephone. Select the country and then click OK.
Now right click on the server name again and choose Install Licenses. 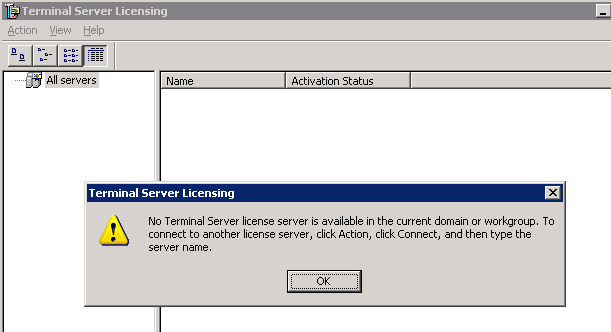 I ran into issue on Server 2012 R2 with "This license is already activated" Very frustrating situation to be in and was lucky to stumble upon this page! Great work... Made my life EASY and SAVED me too!!! Recently, I had the need to build a standalone system to run a point-of-sale system. I’m running this on a low-voltage Atom processor, so I wanted a light-weight operating system, but still needed Windows. I chose to use Microsoft Windows Server 2003 Standard Edition. Everything setup and ran fine, but I wanted to lock down the user account that was used for running the POS. I could use the native Local Group Policy Editor (gpedit.msc), but the interface isn’t that great, and the policies affect all users unless you do some registry tweaks. To solve my problem, I turned to Windows SteadyState. Windows SteadyState, successor to the Shared Computer Toolkit, is designed to make life easier for people who set up and maintain shared computers. Unfortunately, it’s only available (and designed for) Windows XP and Windows Vista. When you try to run the setup on Windows 2003, you get an error saying that it’s not designed for this operating system. Well, I wasn’t going to let that stop me! Many of us need to configure DHCP server(s) in their environment. We can do that simply via DHCP console on server or using MMC snap-in on each computer with Administrative Tools installed in a network. But what if we have to configure many DHCP servers in short time or our DHCP server is in location where network connection is very slow? Do we have to configure it manually? Do we have to be patient and waste our valuable time? Answer is: NO, we can use a command-line tool which is available on each Windows 2003/2008 server. It’s very powerful utility and it’s simple in use. If our server has installed DHCP service, we can configure it remotely from command-line using netsh command. If the DHCP server is installed in an Active Directory domain, you must authorize it in Active Directory. Now, let’s use the netsh commands to setup the server and configure the relevant parameters. Changed the current scope context to 192.168.10.0 scope. Add any IP Exclusion ranges if any. This should help you up and running with DHCP in less than 5 minutes. You can always modify from command line or by using DHCP MMC later on!!! While preparing for MCSA/MCSE, I realized that some terms are easily confused and taken for granted by alot of people looking to certify and understand Windows Networks. This paper simplifies learning some key-material, every MCSA / MCSE should know. NOTE: This is a compilation from Other Authors, the original material is under the reference part of document. The "process monitor " does not run after logoff and logon.Any ideas ? This should display the writers along with its instance IDs and status like Delayed, Retrying, Failed, etc. If this command executes successfully and returns nothing then it indicates the writers are not being picked up or recognized and hence VSS backups would fail. If the command prompt appears to freeze and does not return any output, it indicates that there is some issue with the VSS writers on that server. Reboot the server and try the “VSSADMIN LIST WRITERS” command again.. still doesn’t look good? I am having major issues with Windows Server Backup on a SBS 2011 server. If I reboot the VSS writers are all good. When I attempt a full back it fails. I guess it is not common knowledge to most Wintel engineers/administrators: If you have an SNMP-based monitoring system in your environment (and it's common to have SNMP or Syslog) it's reasonably easy to enable monitoring of the Windows Event logs, with the result being that for each event of interests, an SNMP trap will be sent to your SNMP processor. The assumption is that you already have SNMP services (SNMP Service and SNMP Trap Service) configured. Installation is beyond the scope of this exercise, but if you research it at Microsoft or drop me a line you should be able to do this quite easily. WARNING: You should ALWAYS secure SNMP by retricting communities to READ-ONLY and allowing only authorized IP's to query SNMP on your deployed systems. This is not really rocket science, but here is high level approach to setting this up (these are the steps I've followed to set my own). Open Windows event log and filter events (application, security and system) with filters of your choice - Warning and Errors, Errors only, Failure audit, etc). Locate the event you are interested to alert with an SNMP trap as soon as it occurs. Start-up evntwin.exe from the system32 folder. Very good article. i am going to try this out. Within the dynamic life of an IT administrator, we hold many information in our minds like user names, passwords, IDs, phone numbers, incomes, service tags, bills and the order from our wives to buy milk when coming back to home. It is common that we forget some of them. One of the most frustrating things is we sometimes forget critical information which we did not write down on a piece of paper because it is critical! Domain administrator password is one of this kind. This article will guide you through the steps to reset the domain administrator password. Oh don't forget the milk, if you do, noone can help you to recover the damage that your wife will cause to your brain. Please note that I have tested this in a test environment and personally seen that it worked. Changing the domain administrator password may cause some services in your environment to fail because of the password mismatch. Consider changing the password of all services or software that uses domain administrator account to operate. I do not take any responsibility of any damage caused to your system when following this article. However, if you have problems regarding this, I will gladly help you in EE forums. This is a great article and an issue that I have been asked about on numerous occassions. I would like to point out an area I feel is in need of clarification. 1) During the promotion of the first server in an organization to a Domain Controller, the local Administrator account and password become the Active Directory Administrator account and password. This account is part of Domain Admins, Schema Admins, Enterprise Admin, etc. by the process of DCPROMO. 2) Unless specified directly, the "local" Admin password is NOT necessarily the same. The DSRM (Directory Services Restore Mode) password can be set independently of the newly converted Admin account. 3) By default, the AD Administrator password is not used (nor allowed) to be used to log in during DRSM mode unless specifically set in the Default Domain Policy. I believe it is important to mention that what was once perceived as the local Administrator password may not work if it wasn't set the same during DCPROMO on that server. Subsequent servers that are promoted to DCs will also require a DRSM password which is independent of any other previous DC’s DRSM password unless specifically set identical. Otherwise, this article is perfect. 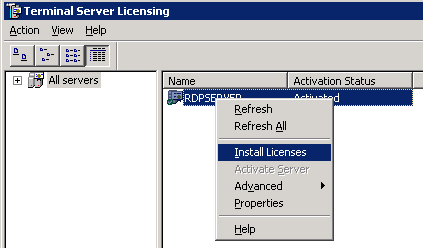 Does this also work for Server 2012 R2? 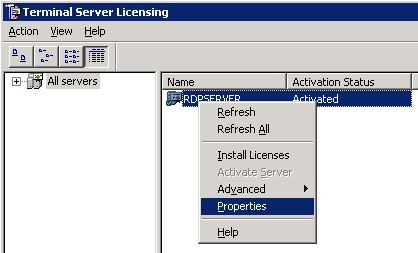 Or what is the process for resetting a Forgotten Domain Administrator Password within Server 2012 R2? 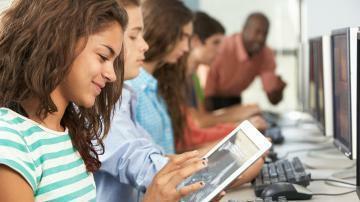 What online resources or Experts Exchange articles or solutions discuss this? worked for me. the hand holding and being able to see the expected response gave me the confidence to do this. worked perfectly, including DCPROMO back up to a DC. A coworker and I recently ran into a problem where one of our Windows 2003 servers just dropped off the network for apparently no reason at all. The server was up and running happily, with no apparent problem, except it was completely unresponsive -- exactly as if a network cable were unplugged. The server has a pair of on-board Broadcom NICs with each one connected to a separate switch in a two-switch stack and teamed for load-balancing and failover. The server dropped out off sometime during the day before. We poked around in the Event logs around that time, but found nothing related to networking. Of course, the patch cables were fine and it was highly unlikely that both switches, Cisco 3750's, were faulty. Our network engineering team checked the port configuration on each switch, and not only were they configured correctly, but their laptop worked fine when configured with the same IP address and connected to the same ports. This required a reboot, and as we stared impatiently at the POST progress, we began to grow happy that our six-hour ordeal might be over. Well, events 1030 and 1058 are very generic errors and can be caused by one of many different reasons. I often see questions at Experts Exchange on how to overcome these events. I don't have all the answers, but have helped out a lot of people diagnose and fix these events. Since this is a frequently asked question with a bunch of different fixes, I hope to steer you in the right direction on how to troubleshoot and fix your error with this article. 3) then like all DFS (Distributed File Shares) shares are distributed out using NetBIOS. 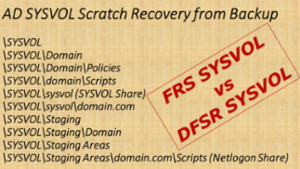 DFSR uses DNS to replicate. However, even in 2008 server File replication default is FRS, that also uses DNS. But, it's the Distributive File Service (DFS) that's using Netbios resolution for broadcasts. There is an article from Microsoft to use DNS for DFS. That makes for a more solid domain Group policy in VLAN and multisite or Forest, where you have more than one broadcast domain. I also have the error 1058, but just on my TS server. The gpupdate on all other servers are ok just on my TS server noct. Some versions might use /map1/accounts/ instead of accounts1. Combining this with common scripting tools like sshpass means you can easily automate the process. Organizations create, modify, and maintain huge amounts of data to help their businesses earn money and generally function. Typically every network user within an organization has a bit of disk space to store in process items and personal files. In addition to these user centric areas for storage, departments or projects have disk space on the network reserved just for them. This allows files within a project or in a department to be accessed by all the employees working on that project or within a department. Suppose my company has a folder on the network for the Accounting department. One of the employees there creates a workbook in Excel for use by everyone. Time goes by and the new workbook is being used by everyone, but the Accounting manager keeps getting emails from IT that there are multiple copies of the file on the network and that he should work with his team to determine which is the most current, and most accurate. Another common use of file duplication is the old fashioned telephone directory; you know the one where it lists the names, extensions, and cell numbers of all the employees company wide. The document itself isn't too bad, but every time the thing is changed, the owner of the file emails it to everyone so they can save a copy in their own folder for later reference. These are two examples of file clutter that can be found in what I would guess is the majority of corporate computer networks in existence today. Thanks for posting man, so how to make the Robocopy skip the files and folder that already exist or created in the destination folder ? So when I execute the same script the Robocopy app just copy the differences only ? or the deltas.